Fintech Forum 2017: A Single EU Financial Market that Adds €500bn – Pipe Dream or Possibility? 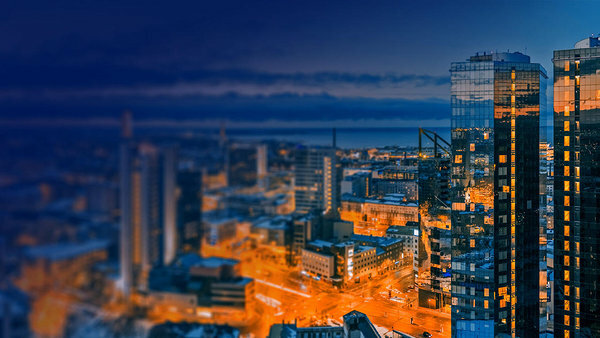 Our partner organisation FinanceEstoia is delighted to announce that on 17th November 2017, Europe’s fintech scene will gather in Tallinn to tackle the question of how to make the digital single market dream come true by leveraging financial technology. FinanceEstonia is inviting you on November 17th to take part of the Forum and share your thoughts with other participants. Don’t miss the opportunity to get early bird discounted delegate fee, which applies to all bookings paid for by 16th October. Please use this link for registration and to get more information about the Forum.